On the 17th July 2017 the Music Department of Prince Henry’s High School, Evesham will be embarking on their 5th European Music tour to Lake Garda in Italy. Director of Music Mr Bullas and his team of staff will be taking 58 Music students to the Italian destination for a week of music concerts, performances and sight- seeing. They will be performing on six occasions to the general public with the highlight of the tour having the opportunity to sing for Mass in Europe’s most iconic religious places including St.Marks Basilica in Venice and Verona Cathedral. All students who will be travelling are either studying Music at GCSE or A level or are actively involved with extra-curricular Music at school. There will be a great variety of live Music in the concerts whilst out in Italy such as Orchestral, Big Band and vocal music. The finale of the tour will see the students having the opportunity to visit the famous open air opera in Verona where they will watch a performance of Verdi’s opera Aida. 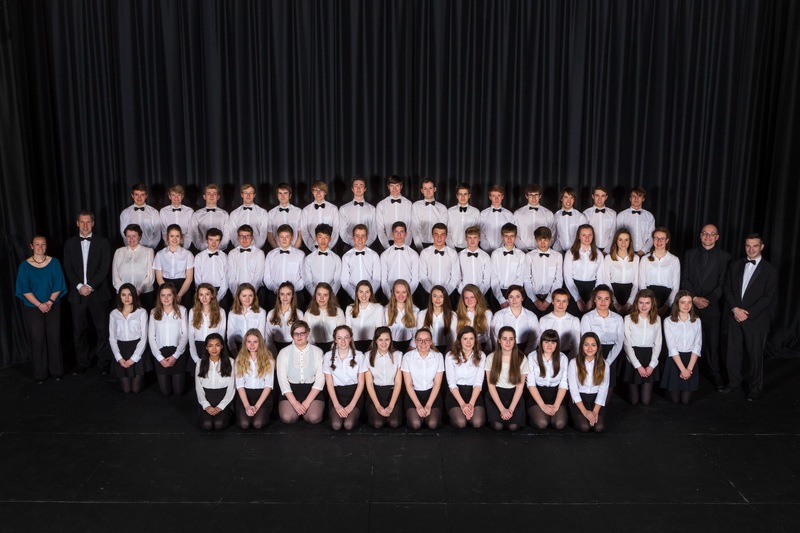 The picture above is the entire tour party with staff left to right; Miss N Heywood (Assistant Head of Music), Mr H Parker, Mr Bullas (Director of Music) and Mr L Fisher.